Mercedes-Benz Caterham - Used Cars is part of the UKs largest Mercedes-Benz Retailer, owned by the Manufacturer. Because we only sell used Mercedes, we can offer you an unrivalled service and expertise to assist you in finding your ideal car. Mercedes-Benz Caterham - Used Cars is located on the Croydon Road, just 5 minutes from J6 of the M25. 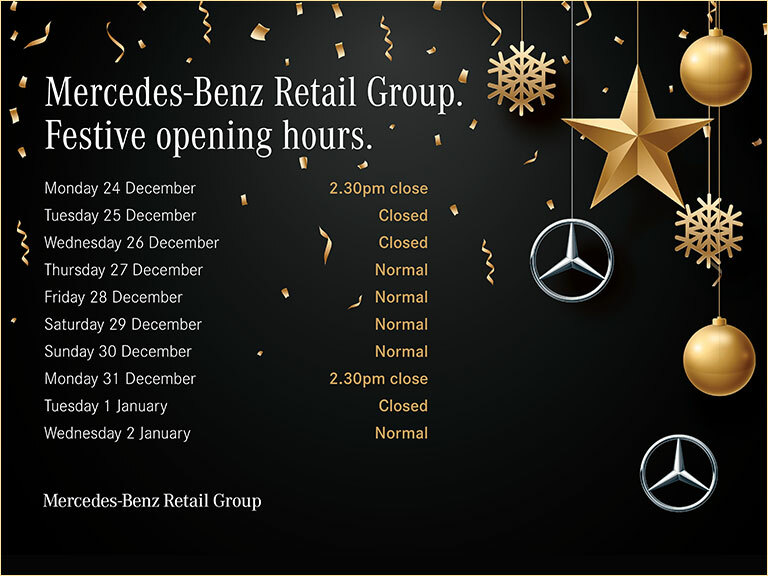 They offer unrivalled local choice of Approved Used Mercedes-Benz and official service and repair facilities.